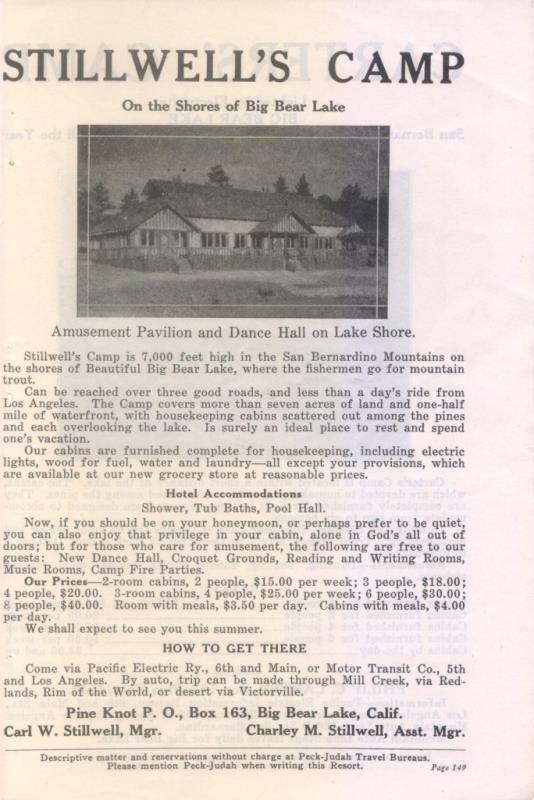 he rustic ballroom in Stillwell’s main pavilion at at Big Bear Lake. 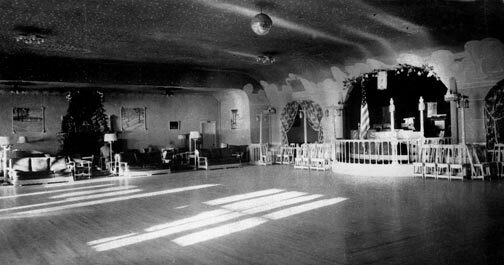 Compare this to the ballroom that replaced it in the 1940′s, after it burned. 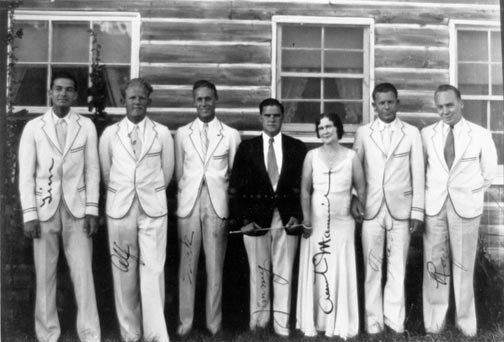 – Rick Keppler collection. 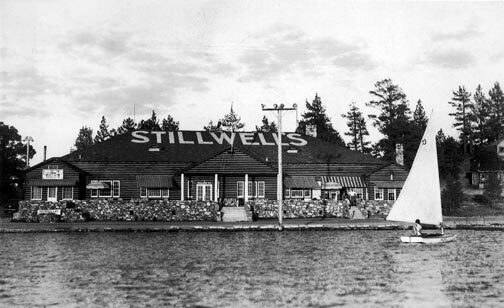 The following two photographs show both of the Stillwell’s resorts on busy weekends in the 1920′s and the 1940′s. 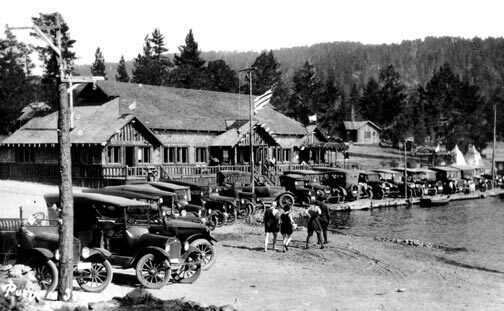 The original Stillwell’s resort at Big Bear Lake in the 1920′s, before it was destroyed by fire. 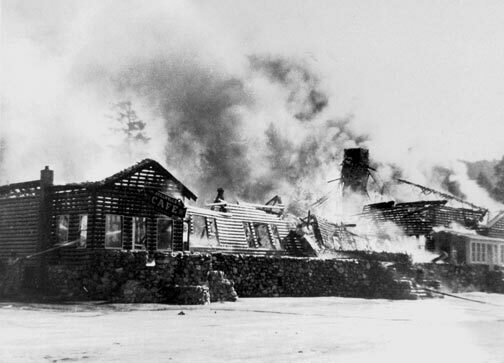 Compare this to the photo below taken in the 1940′s, after it was rebuilt. – Rick Keppler collection. 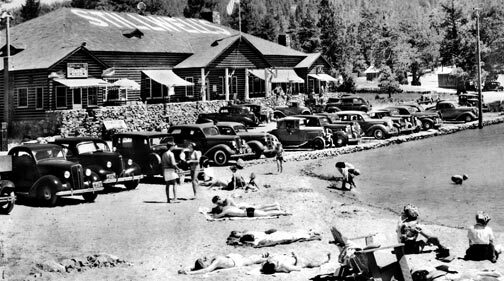 The Stillwell’s resort at Big Bear Lake in the 1940′s after it was rebuilt. 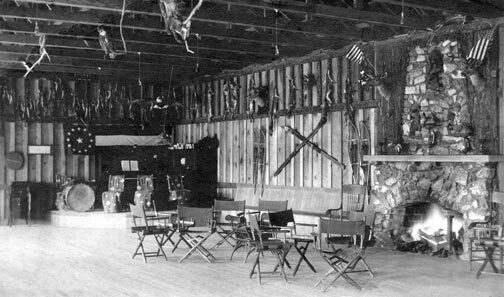 Rick Keppler collection.